Using Social Media to leverage your business is a necessity in today’s world. More businesses are turning to Social Media to engage with their audience, and it is easier than ever to connect with people and build a lasting brand relationship. Do: Post regularly. Staying active on your Facebook, Twitter, and other social media accounts is essential to keeping engagement high. 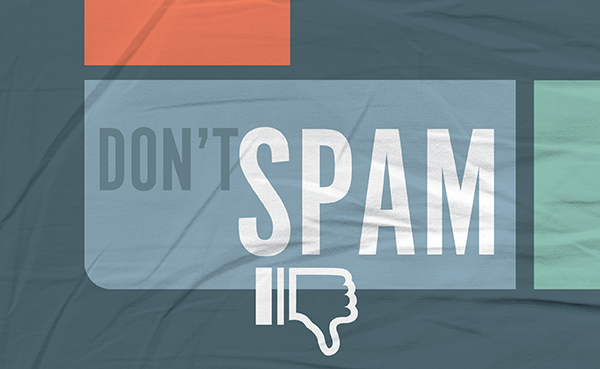 Don’t: Spam your accounts. There is a fine line between posting a good amount of content and posting TOO much. Try to set up a posting schedule to keep things consistent. Do: Update your design. Keeping a fresh look while maintaining your brand standards will keep your profiles looking professional and user-friendly. You can also use new designs to promote new events or aspects of your business! 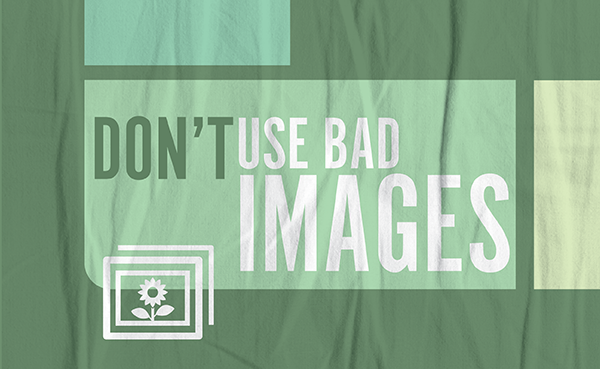 Don’t: Use images or designs that don’t adhere to platform standards. Facebook, Twitter, LinkedIn and other social platforms have different size standards for images. Keep up to date on these standards, and make sure you are creating high quality artwork for your page! If you don’t know what sizes to use, take a look at this guide. But don’t forget that many platforms are often updating their designs, so these specs may change. It’s always safest to hop on over to Google and do some research just to make sure. Do: Respond to comments on your page. Your audience wants to hear from you! Respond in a timely fashion when you can, and have fun interacting with people! Like this Twitter conversation with Tesco Mobile, or these examples of social media accounts building a personality with their customer interactions via social media! 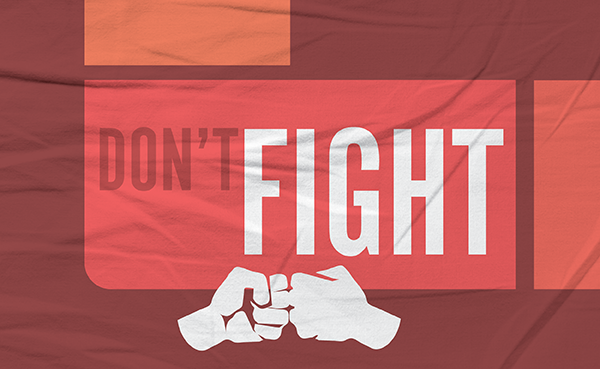 Don’t: Get into fights on social media. It’s annoying, and it makes you look bad. If someone posts a comment on your page that you don’t like, DO NOT delete and ban the user and pretend like it never happened. Try to respond calmly and rationally, and resolve the issue as quickly as possible. You do NOT want to end up like this. Freaking out on social media is rarely a positive brand builder. Want more? Sign up for our email newsletter and get a free guide with more tips, or contact us today to set up a Social Media consultation!